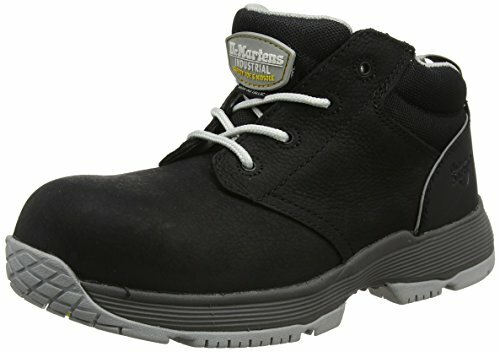 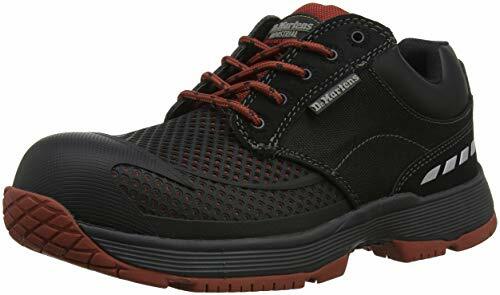 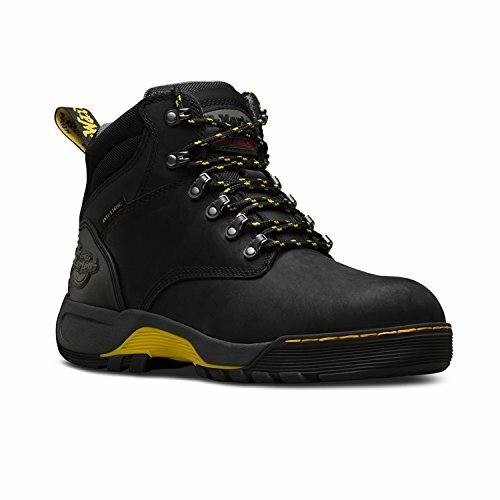 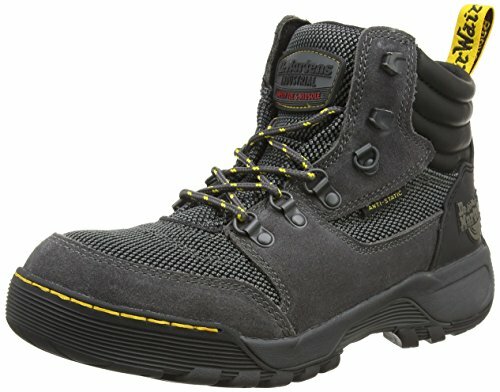 If you need great-looking safety footwear, produced by a brand, that made history in Europe in the sector of industrial-style shoes, I suggest you read this article about Dr. Martens safety shoes. 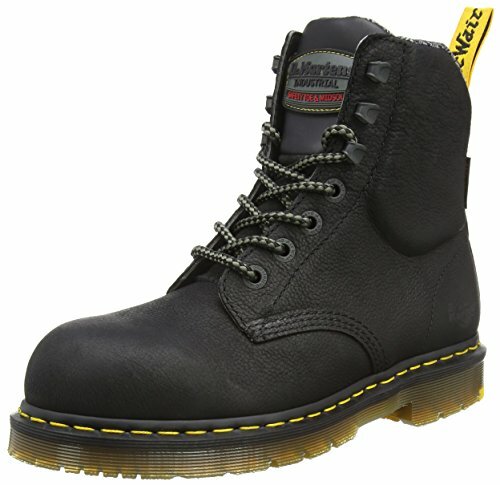 In this article, I will show you some models of Dr. Martens safety shoes. 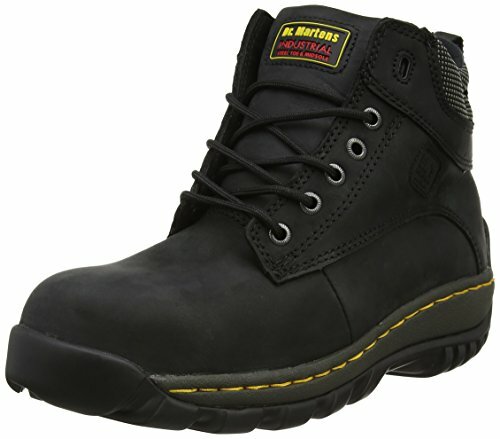 2 What sets Dr. Martens apart from the other brands of safety footwear? 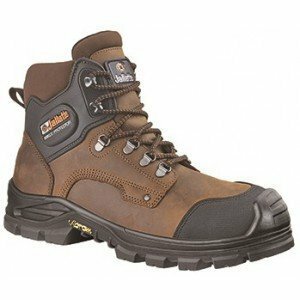 As of 1901, the family Griggs was known for manufacturing boots in the little town of Wollaston, in Northamptonshire, in the Midlands of England. 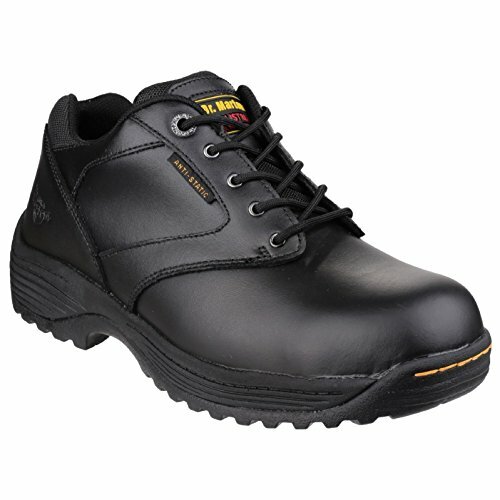 They were in the heart of the English shoe industry, and for sixty years Griggs earned a solid reputation for their strong and sturdy work boots. 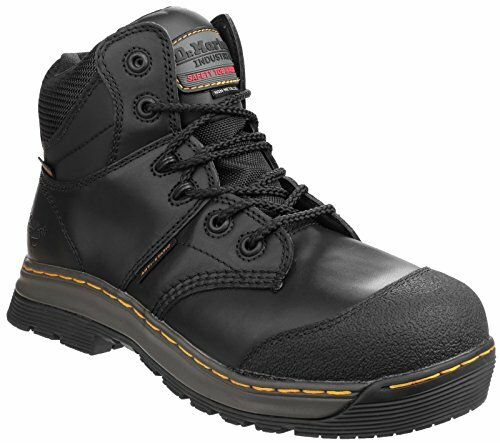 What sets Dr. Martens apart from the other brands of safety footwear? 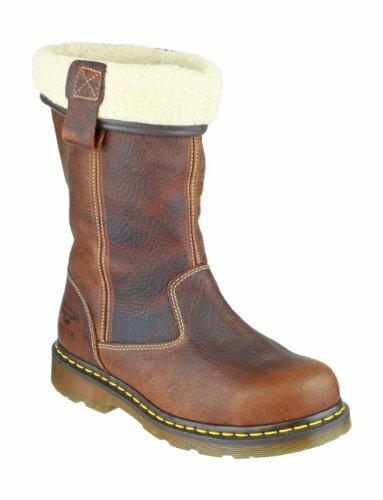 Dr. Martens’ customers are people with their own style, but who share a common spirit – genuine characters who have something to say. 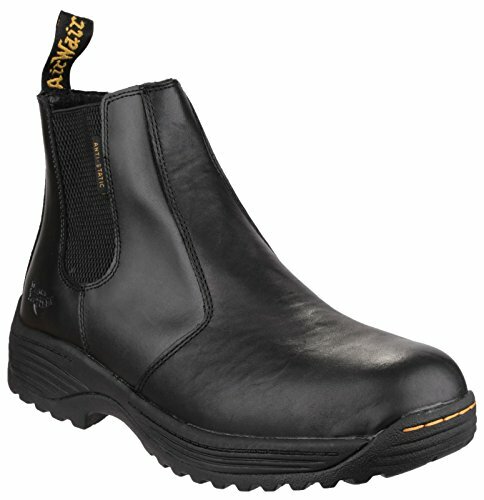 People looking for self-expression. 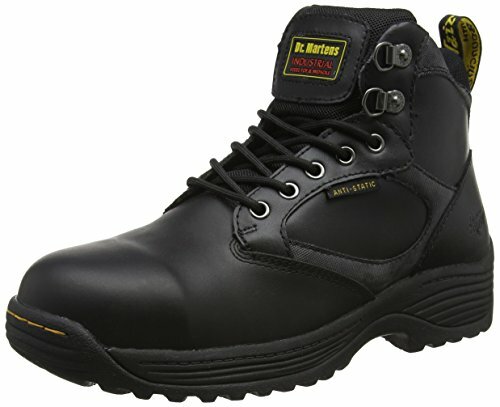 People who have a style different from most; the simple forms of Dr. Martens’ models allow the wearer to use shoes and boots as a part of their individual, and very peculiar, style; on a practical level, the great durability and comfort make them ideal both for the world of work and for street fashion; on an emotional level, they are a distinctive mark of attitude and emancipation. 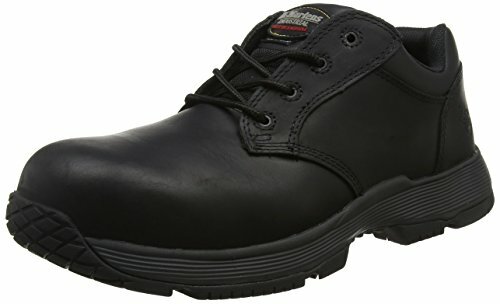 These are my recommendations if you are trying to figure out what is the best model of Dr. Martens safety shoes for your needs. 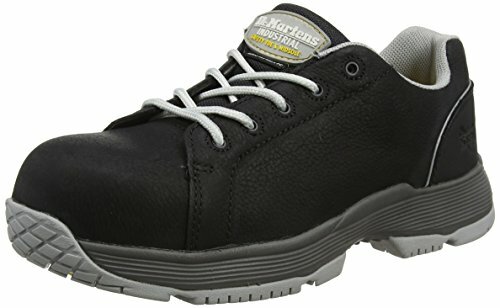 As soon as you choose your pair of Dr. Martens safety shoes you will be better protected at work and working will become a better experience for you. 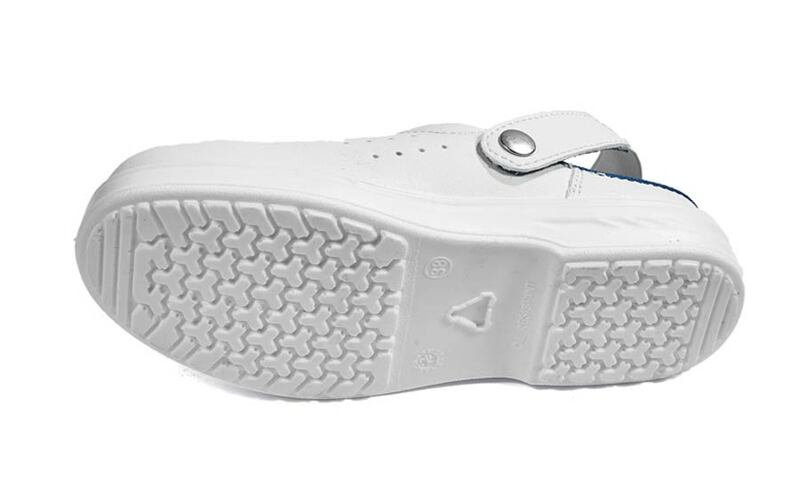 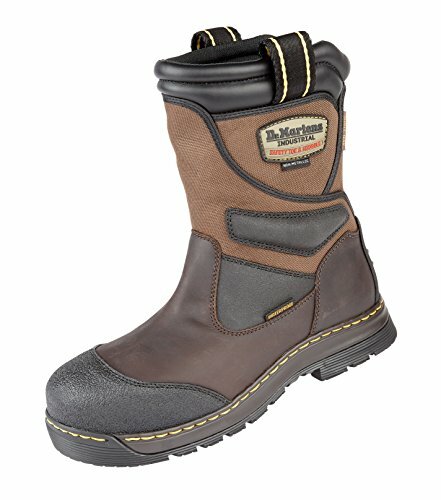 What do you think about Dr. Martens safety shoes?